Dr Jengo's World: Care to help me out in a Uncharted 4 FaceBook competition? 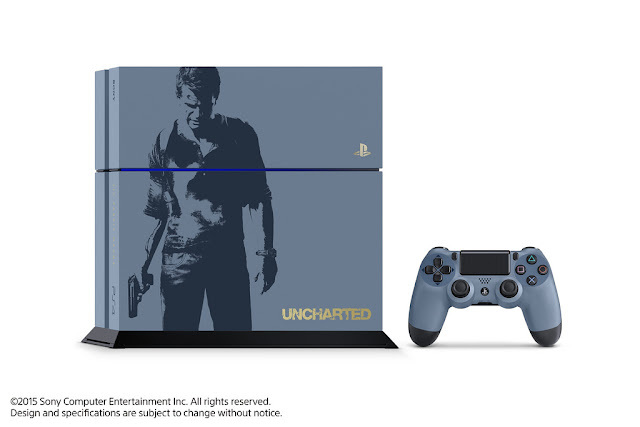 Care to help me out in a Uncharted 4 FaceBook competition? It's one of those shameful moments.. but would you care to help me out in a Facebook Competition? 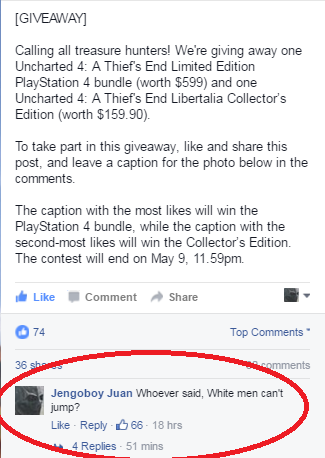 A local newspaper section is having a competition where the person with the most likes on their comment wins a Uncharted 4 Limited Edition PS4! 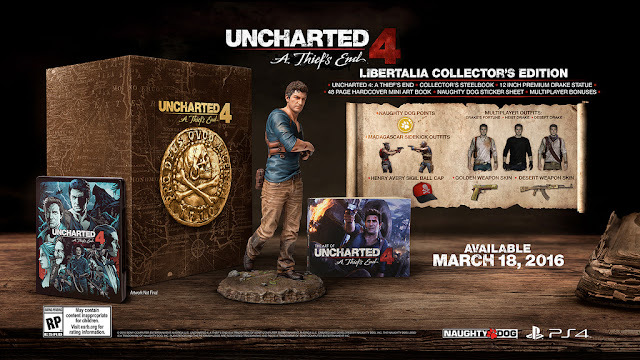 and the runner-up wins a Uncharted 4 Libertalia Collector's Edition. Click the image below to give me a like on my comment! A huge thanks to everyone, really appreciate the help!